I have created two separate birthday events so that I can see as many of my friends as possible over the course of the weekend. This review contains some of Steven Spielberg's thoughts and ideas regarding the making of War Horse as expressed by the director himself during a Q&A session that took place after an advanced screening of the film. I was able to jot down a few key points while sitting in the theater and incorporated them in to my review. 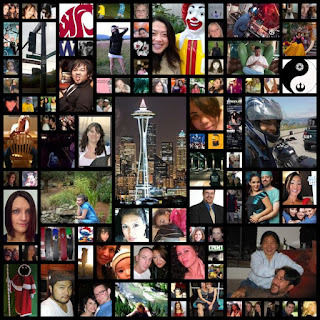 A video clip that I filmed at the conclusion of the Q&A is also included. Clint Eastwood has become known as a director that can present a gritty historical drama that pulls no punches and sheds new light on events that are as important and relevant now as when they first took place. Teaming with lead actor Leonardo DiCaprio, this film has all the makings of yet another award winner even with subject matter that may be a little controversial. There are hundreds of great stories out there that will never get made in to movies and there are hundreds of movies without a story that never should have been made. 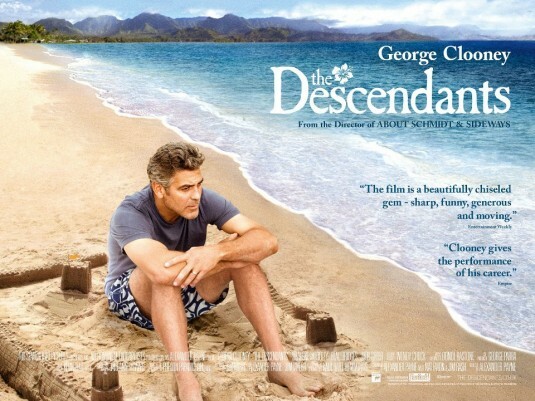 The Descendants is a film that is difficult to categorize in that it tells a story so intimate, you almost feel like you have a part in it and yet this is also a vehicle for George Clooney's continued showcase as one of this generation's great actors and movie stars. The Avengers movie is coming to the screen on May 4, 2012 and many people are wondering how different the Incredible Hulk might be now that Mark Ruffalo is taking over the Bruce Banner/Hulk character. Matt McDaniel of Movie Talk has an exclusive interview with director Josh Whedon which covers this and many other topics related to next year's most highly anticipated feature. 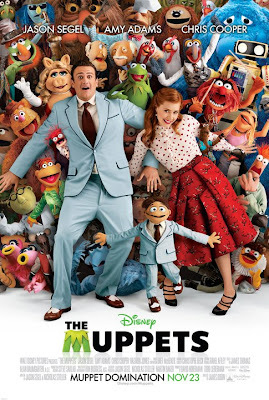 After purchasing the rights to the Muppets a few years ago, Disney has been slowly incorporating these lovable characters in to their overall strategy. 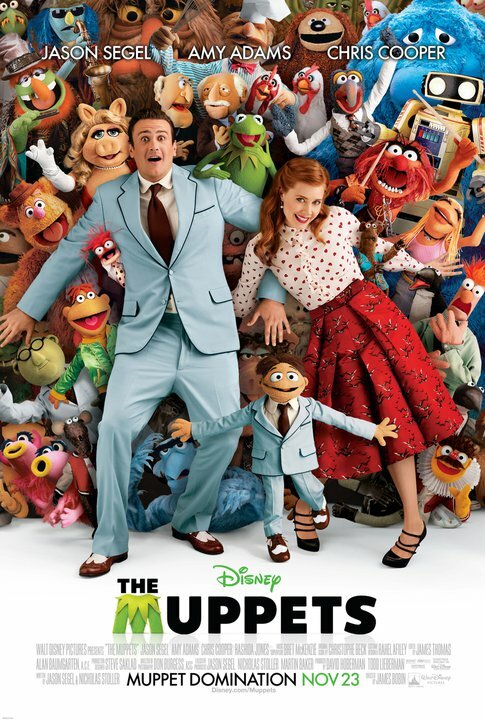 The Muppets is the first major motion picture to feature Kermit, Piggy, Fozzy, and the rest of the gang in what looks to be a new era of Muppet mania. Kevin Smith has created an interesting commentary on society, religion, and the youth of America all wrapped in to an independent thriller starring John Goodman, Melissa Leo, and Kevin Pollak. It's nice to see small films like this being created by big name Hollywood types and marketed unconventionally with an internet campaign and VOD availability, but the ultimate question is whether or not this film is worth watching under any format. Last week I showed you how you could have a part in the making of The Dark Knight Rises and now, I am here to give you another bit of news regarding what will most likely be the biggest movie of 2012. 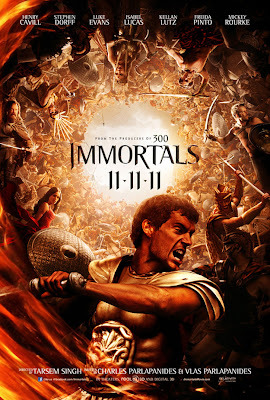 Immortals looks to attract the same audience that flocked to theaters for 300 which was a highly stylized take on the Trojan soldiers of Sparta and their famous stand at Thermopylae against the Persian army. 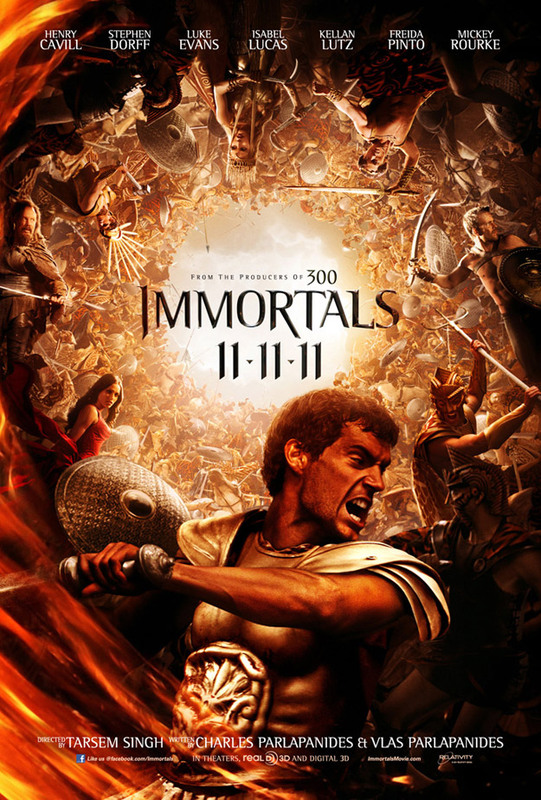 This time around, the same treatment is given to ancient Greece and the mythological Greek Gods by director Tarsem Sing who is best known for the visually stunning movie, The Cell. 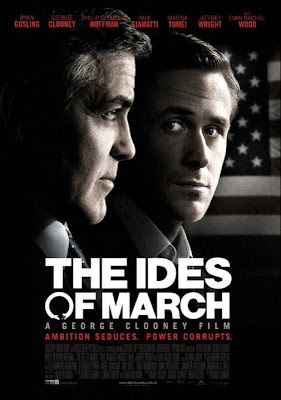 A film that is written, directed, and starring George Clooney is sure to be heavy on drama and intrigue with a political message either embedded deep within the story or right up front for everyone to see. Since this picture involves the ins and outs of a Democratic Primary race, you can be assured that the audience will be getting a heavy dose of political commentary thrown up in the screen. This week's edition opens with an invitation from composer Hans Zimmer for you (Yes, you!) to be a part of the soundtrack the The Dark Knight Rises. I will admit, I have not watched either of the previous Harold and Kumar movies so this was a brand new experience for me. These characters seem to have a penchant for finding trouble under any circumstance and the holidays are no exception. Featuring a screwball cast and a never ending supply of gags, will this movie fill your stocking with three dimensional holiday cheer or will it leave you feeling like Santa Claus had just been hit in the face with a shotgun blast? Puss in Boots is the story of a cat. 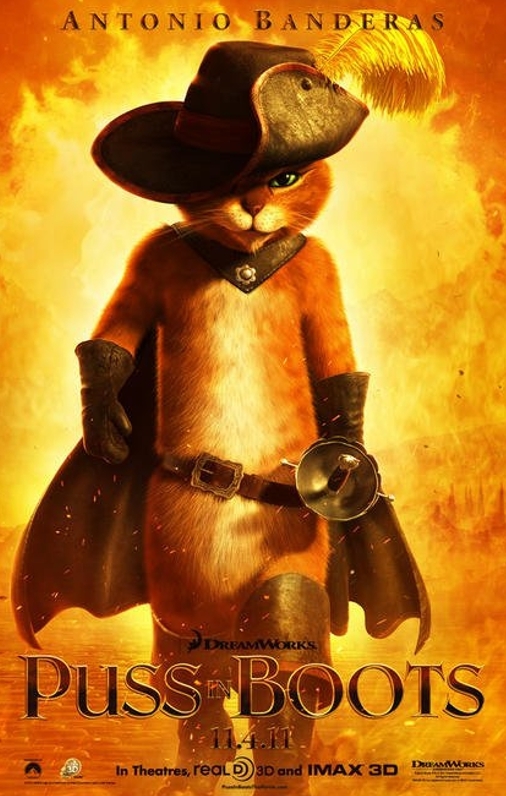 You know him from the Shrek movies and he is now starring in his very own feature film. Voiced by Antonio Banderas, Puss in Boots is ready to take on the adventures that created the legend we know today. 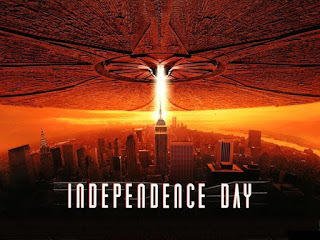 Opening this inaugural edition of Weekly Movie News is an article about the possibility of two more Independence Day movies courtesy of nymag.com. 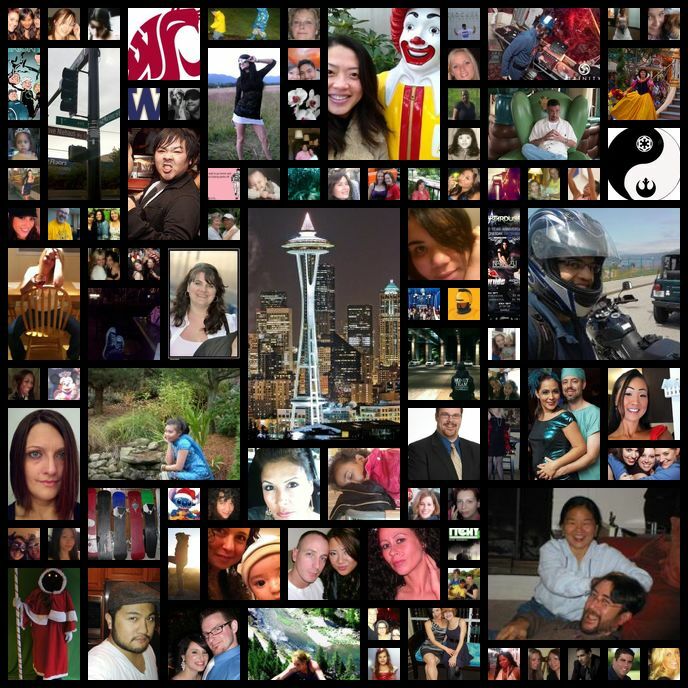 Warrior was the first movie ever to be reviewed on my blog so I am also making it the first to be featured on my weekly news page.